The ship traveling from South America to Europe was carrying precious cargo, and it wasn’t pirates, weather or scurvy that the captain was worried about. On this voyage, time was the enemy. The year was 1559, and the cosmopolitan cities of Europe had developed an obsessive-like infatuation with what was tucked away in the hold of this vessel. It wasn’t gold, or spices, tobacco or precious textiles, although this trading ship probably carried those as well. It was a divine fruit called a pineapple that had the captain praying for strong easterly winds. Being able to land unspoiled pineapple ashore brought in a pretty penny. 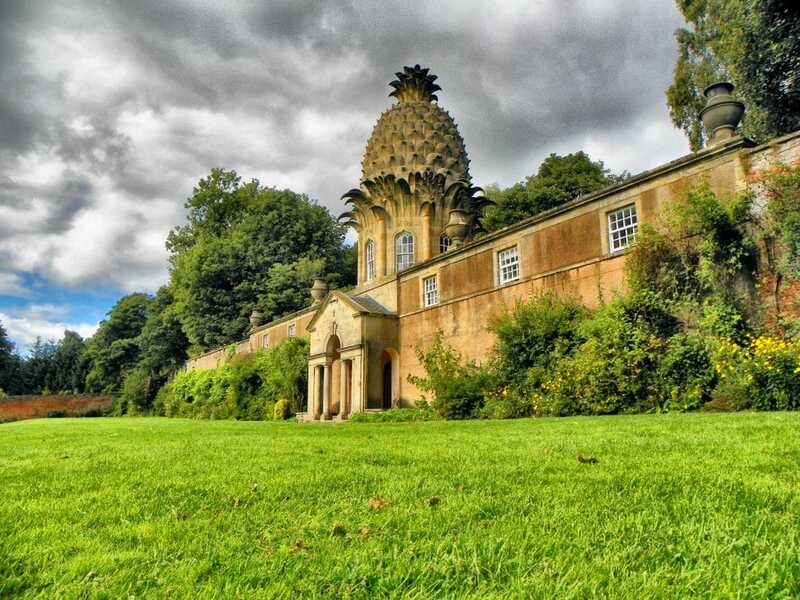 Europe’s obsession with pineapple lasted for over 300 years. I hope the avocado doesn’t last that long. Back in 1493, Christopher Columbus bought back a consignment of pineapples from South America to Spain. Out of the dozens he stored very carefully in the bowels of his ship, there was just one sole pineapple that survived the long, hard journey. This solitary fruit made its way to King Ferdinand of Spain, who declared that its flavour ‘excels all other fruits’ and almost overnight the pineapple sent Europe into frenzied raptures. It was like the Beatles landing in the USA. To put it into perspective, Columbus also brought back tomatoes from the New World, but it took the tomato a full two hundred years between landing in Spain and appearing in a printed recipe. I bet the Association of the New World Tomato Growers were super jealous of their pineapple counterparts. However, for over 100 years, Europeans tried in vain to grow these exotic, sweet fruits in their allotments next to their turnips and potatoes. However, due to the specific climate needed, it was virtually impossible and fast ships and favourable weather conditions remained one of the most reliable ways to get your hands on such a fruit. Such was the magnitude of growing pineapple in England, that should anyone succeed, paintings were commissioned to celebrate their momentous achievement. See, even before Instagram, people liked to capture incredible moments in their lives and pretend it was the everyday. King Charles II used the pineapple as a political tool. The British Empire’s ability to obtain these fruits from their colonies asserted English ascendancy across the region. In perhaps the first recorded piece of fake news, in 1675 Charles II commissioned a painting of himself being presented a pineapple by the Royal Gardener. Of course, at this stage, the pineapple was still not being grown in northern climates, and this was effectively just savvy PR. It became a cold war between the Dutch and the British, on who could successfully cultivate this king of fruits first. The Dutch being natural farmers, had the advantage, but the British had a fantastic sense of self-entitlement and stubbornness, so this battle raged on for years and years. Finally, the Dutch managed to figure out a way to mimic the warm and humid climate needed to grow this fruit. Special buildings were erected, called Pineries, that were designed specifically for growing this spikey fruit. Imagine if they had fallen in love with Kiwi fruit instead. Growing a pineapple was arduous and expensive work – the Pinery had to be carefully attended to for at least three years before the plant gave any fruit and each plant produces just one pineapple per year. That is their yield. Such was their scarcity and value, they were the Elizabethan day Birkin Bag – everyone wanted one, but only the very rich and famous could afford one. There is evidence that a pineapple would sell for upwards of 36,000 AED. Not even Waitrose could get away with those prices. Posh aristocrats and colonist would boast of their wealth by throwing crazy lavish dinner parties, invite all the 17th Century influencers over and then show off by having butlers announce the arrival of a pineapple on a lavish display which would remain as a centrepiece for the rest of the evening. The pineapple, with its tangy-sweet flesh, exotic skin and crown like head were soon recognized as a symbol for wealth, hospitality and status. In fact, today it remains the official symbol for hospitality. 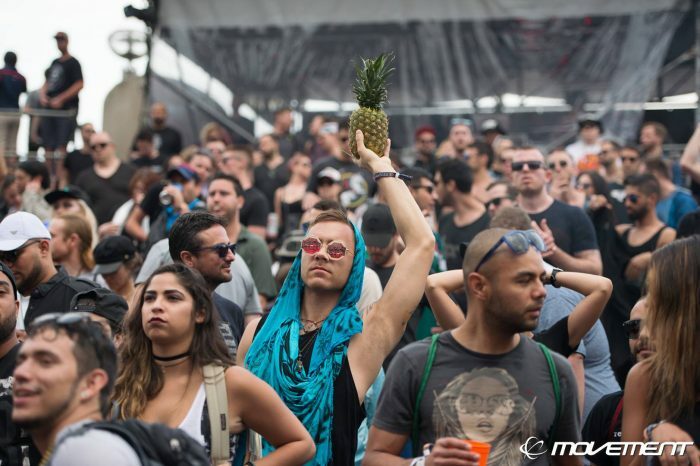 Such was their demand that rental shops popped up, where wealthy socialites could rent a pineapple for an evening, and they would attend a cocktail reception dressed to the nines while proudly cradling a slightly overripe, squishy pineapple in their arms. Although, I’ve seen a few people do that at a Dubai brunch, to be honest. Pineapples even appeal to mathematicians as well, as the hexagonal eyes of the pineapple follow the Fibonacci sequence, otherwise known as nature’s secret code. This sequence is said to govern the dimensions of everything from the Great Pyramid of Giza, to seashells and broccoli to our magnificent pineapple. Pineapples had been hidden from the Old World, and therefore there was no mention of this fruit in any classical texts or scriptures. You see, other fruit had some pretty bad PR over the years – the pomegranate had a rough time with its association with Persephone, the Queen of the Underworld and become known as the fruit of the dead. Nothing killed a 17th Century party faster than bringing out some Fruit of the Dead shooters. Even the humble apple was associated with temptation and the fall of man. In fact, Apple and Evil are the same words in Latin. “Would you like some “Evil Pie, Mamsir?” Figs usually point to sinfulness and lust, and the Elizabethans thought tomatoes were red because they were poisonous. Luckily the pineapple arrived in the New World with a clean record, no embarrassing old tweets or Instagram photos in its history and so the hoity-toity of society could press their own meaning onto this beautiful untarnished fruit. As pineapples grew in popularity and value, the fruit started being etched into wood panels, plates, headboards, wallpapers, carved into the end of silverware, all to impress guests and elevate status. Wedgwood, the makers of fine china, started using pineapple themes in their porcelain and stone pineapples were carved into the sides of stately homes. In the 1770’s it had entered into pop culture vocabulary, as a way to offer a compliment or commendation. It was used for anything that was the best in class. Mrs. Malaprop, a character in Sheridan’s 1775 stage comedy The Rivals, describes someone as “the very pineapple of politeness.” Even today it is used – ‘Idris Elba is the very pineapple of sexiness.’ OK, maybe it isn’t, but I think it deserves a comeback. But nothing good lasts forever. (Avocado and acai bowls watch your back) The 1800’s were the best of times for the pineapple. By the end of the century, the Age of Sail was in decline, and steam-powered ships meant pineapples became more commonplace and less valuable. By 1900, a man named James Dole started pineapple production in Hawaii under his company Dole Food Company. He was the one that stuck this King of Fruits into a can, dissolving its value even further. By 1918, Jim Dole could produce one million cans of pineapples per year. In 1954, it became a bit part in a Pina Colada cocktail, in 1962 it was put on a pizza, and its fall from grace was complete. The pineapple of today is perhaps a stronger symbol of hospitality, inclusion and a brighter beacon of friendship and unity. But next time you see a pineapple, remember this story. Remember how revered and mighty it once was. Remember it was the ‘King of Fruits,’ and there was “no nobler fruit in the universe” than the pineapple.